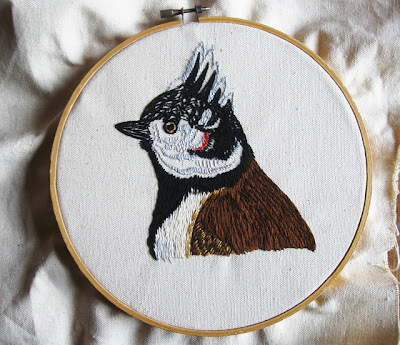 There are just too many great bird stitcheries on Flickr. So after The Birds (part 1) it's now time for the Birds (part 2)! A Bird Portrait Gallery this time...First up is Theodore, a wonderfully stitched Peewit-portrait made by Valerie. I especially love the delicate stitching of the white feathers on Theodore's head. 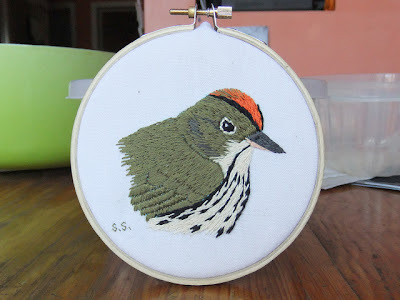 Sachi has made many, many awesome bird embroideries. From a Turkey Vulture to this cute little songbird known as Ovenbird. The fill stitching is just so wonderful! 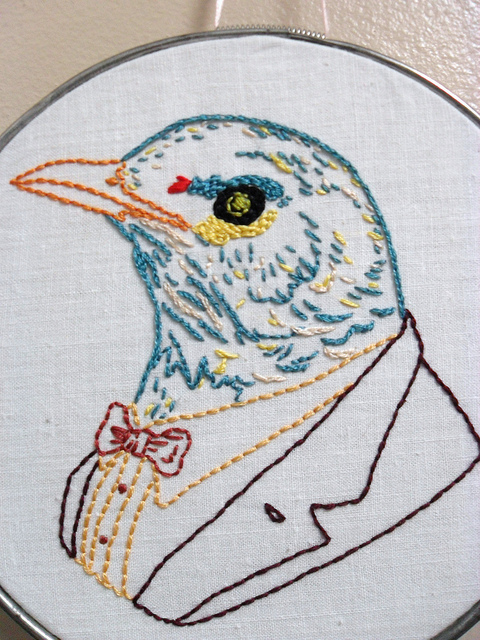 Crystal shows that a bird portrait (pattern by Ryan Berkley can be found here) without lots of fill stitching can turn out pretty awesome too! I hope you enjoyed this little tour of Bird portraits. If there's any other theme you'd like to see featured here, let us know! I just love birds and these are so wonderful! I went back to see The Birds (part 1) and they are wonderful too! I am so impressed by the textured feathers on those birds. 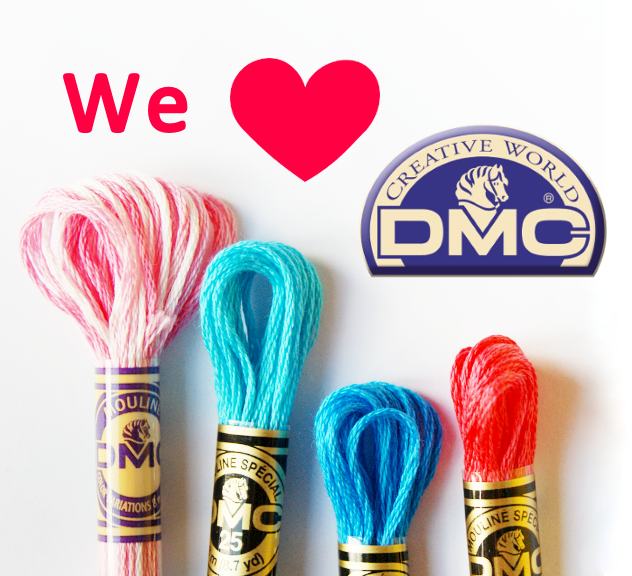 Thank you for sharing these fantastic works!